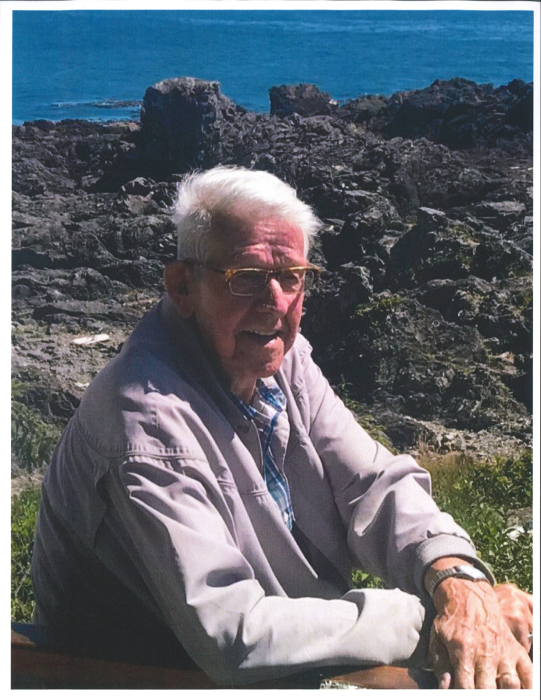 William (Bill) passed away peacefully on November 27, 2018 at the Trillium Hospice Care Unit surrounded by family. He was born on July 4, 1932 in Duurswoude, Netherlands. Bill is survived by his wife Tina of 61 years. He leaves behind children Jack (Barb), Ed (Lori), Ken (Janice), Wilfred (Patty), Richard (Leana), and Michael (Pauline); 15 grandchildren, Jordan, Lindsay, Brittany, Steve, Michelle, Jaclyn, Kris, Lauren, Nick, Kolten, Samantha, Brayden, Danielle, Nicole (deceased), Janelle, Travis;11 great grandchildren; and his brother John Taekema. Bill and Tina were married in the Netherlands in 1957 and immigrated that same year. They lived in Smithers, Terrace, Victoria, Nanoose Bay, Qualicum, Summerland and Parksville. The memorial service will be held on Tuesday, December 4th at the St. Columba Presbyterian Church in Parksville, BC. In lieu of flowers, family and friends are invited to make a donation to the BC Cancer Society.